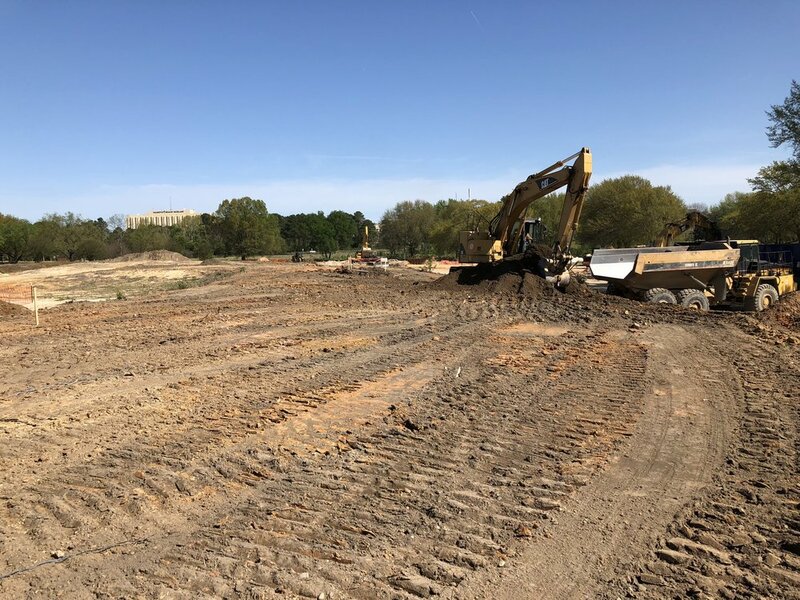 Grading is starting on our project Merrill Gardens at Columbia, South Carolina! Grading is starting on our project Merrill Gardens at Columbia. Located in Columbia, South Carolina in the BullStreet neighborhood. Located across the street from the 20-acre public park and adjacent to Spirit Communications Park, the building will feature 120 units, a rooftop deck, and a sports bar and pub. Residents are encouraged to be active members of the neighborhood.